High quality workmanship at a competitive rate. We can proudly say that Mr. Mike’s Plumbing offers world-class services in Calgary. Our fully equipped, adequately trained and skilful staff can give you the most excellent job you would ever need for you plumbing problems. With our top of the line technology as well as expert development in plumbing industry, you can never go wrong with Mr. Mike’s Plumbers. With Mr. Mike’s Plumbing you are guaranteed to decrease your expenses and maximize the buying power of each dollar you have. We will let you know if your faucets or pipes need only repair or replacement. We also offer inspections services to keep your pipes and faucets in good condition. So take away your worries and apprehension. Mr. Mike’s Plumbing is here to solve your plumbing needs–A licensed, trusted and insured Pluming Company. At Mr. Mike’sPlumbers, meeting your needs and satisfactions is important to us. You don’t have to worry if you are planning to remodel your bathroom, kitchen or, perhaps, build a new house. Mr. Mike’s plumbers will take care of your plumbing needs to turn your plans into reality. Are you thinking of installing an automatic icemaker or whirlpool tub? For irritable garbage disposal, dripping faucets or leaking pipes in Calgary , you can contact Mr. Mike’s plumbers. We would be more than willing to offer our helping hands. 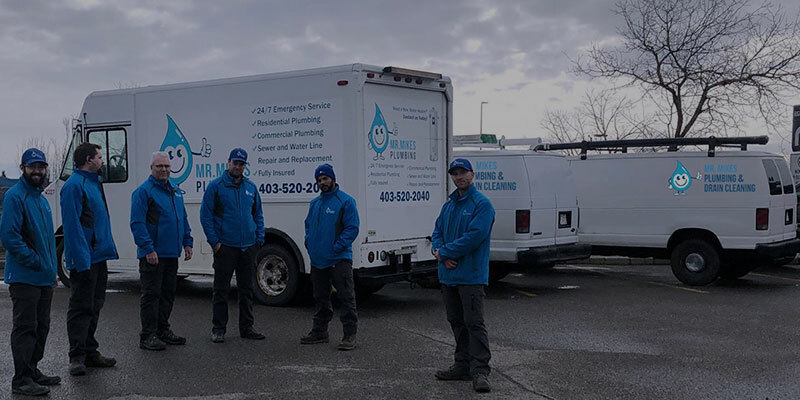 From general plumbing repair services to full service installations, we only give you licensed and professional staffs in every city in Calgary to give you world-class quality services. It only means is that you can trust the quality that our company will render. It does not matter if you need an extensive bathroom and kitchen renovation or just a simple plumbing repair activity, Calgary plumbers will always be you partner. To provide outstanding service to each of our costumer is first on our priority list. Worried about your business’ maintenance of for fixtures and pipes? Businessmen are dealing with customer service very delicately because they know and understand that a good and successful customer relationship would create a successful business. Commercial establishment need a lot of maintenance especially on the pipes and other plumbing related materials. You cannot afford to lose a good impression with your customers just because of the low commercial quality of your place. 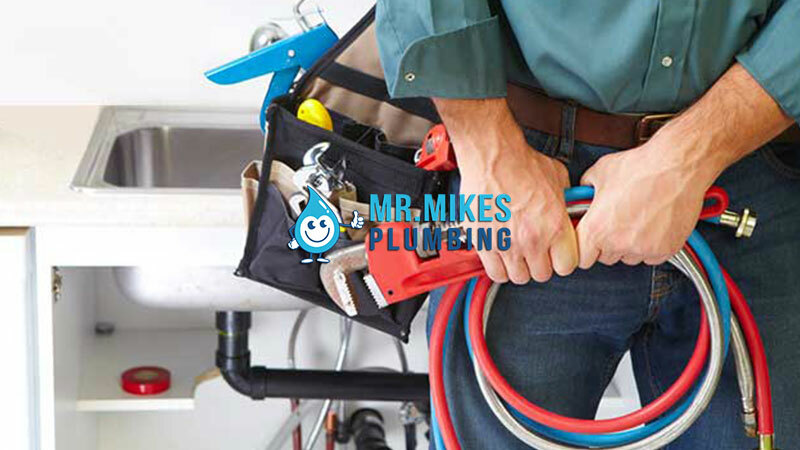 If you have any problems and concerns with regards to your plumbing needs, Mr. Mike’s plumbers offer great commercial services for you and your business. Plumbing is the skilled trade of working with pipes, tubing and plumbing fixtures for drinking water systems and the drainage of waste. A plumber is someone who installs or repairs piping systems, plumbing fixtures and equipment such as water heaters. The plumbing industry is a basic and substantial part of every developed economy due to the need for clean water, and proper collection and transport of wastes. This is why every establishment should demand plumbing services to maintain the good and conducive condition of their commercial places and Mr Mike’s Plumbers are present in Calgary city and are willing to provide their services to you. Mr. Mike’s plumbers have established their company to be one of the most sought after commercial services providers in the plumbing industry. The company has always been sincere and excellent in the services they give to their clients this is the reason why they always leave a smile to their paying clients. Mr. Mike’s plumbers understand that in a commercial nature time is money so they make it a point to do their job as quickly as possible to optimize your business productivity.